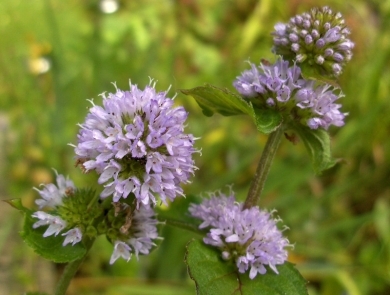 Watermint leaf essential oil from Greece. Also known as aqua mint, and water mint. Currently out of stock. Species: Mentha aquatica L., Variation: Hypeuria Briq. Family: Lamiacease (Labiatae).